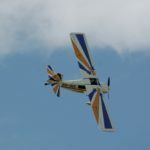 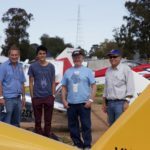 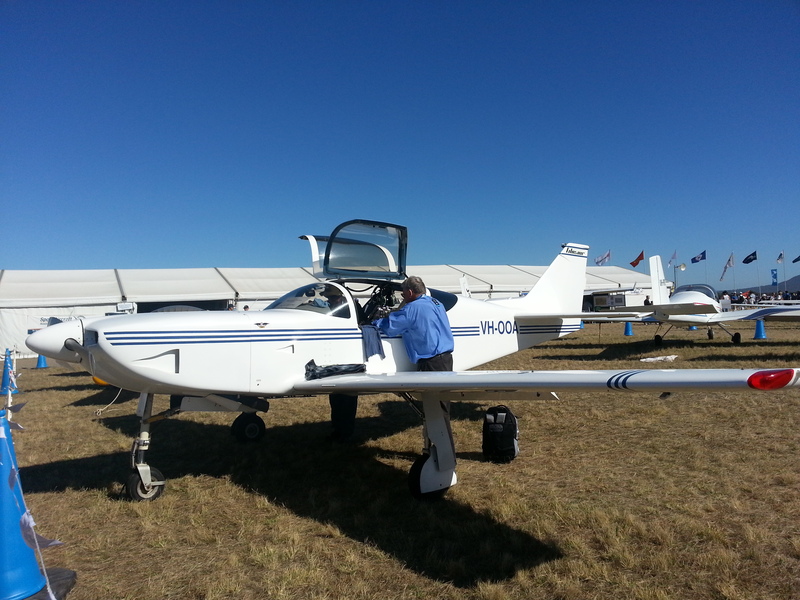 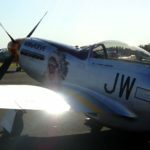 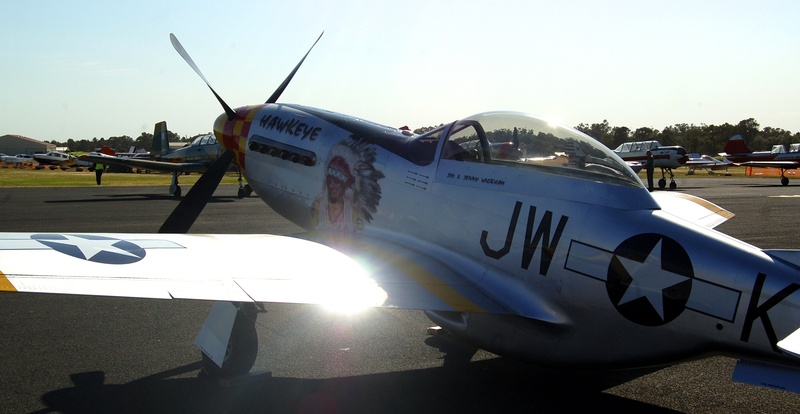 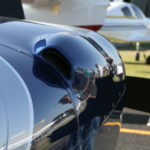 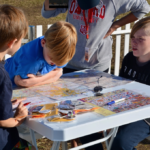 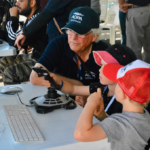 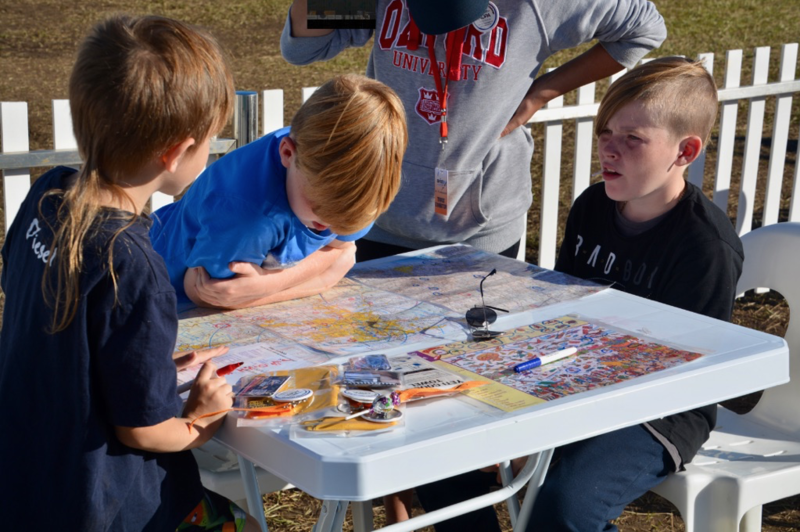 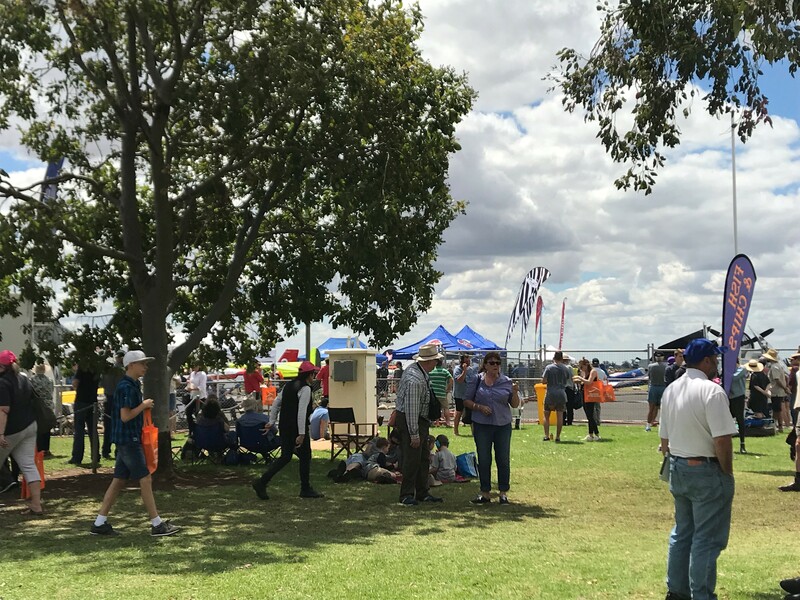 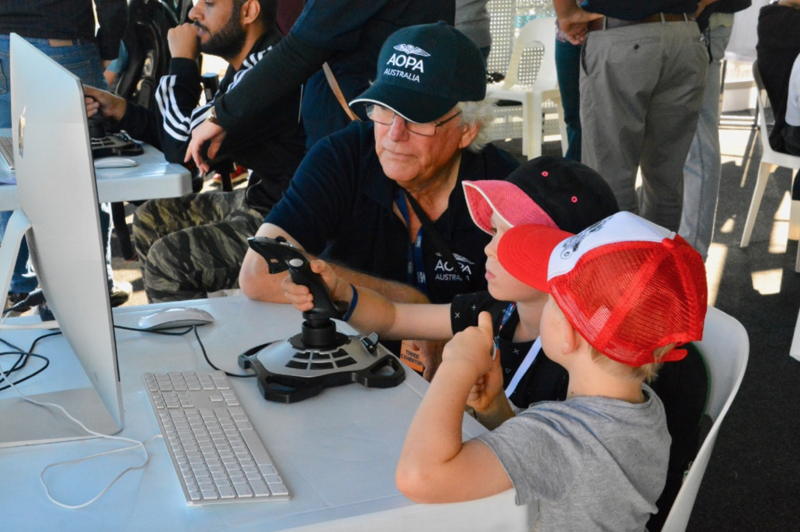 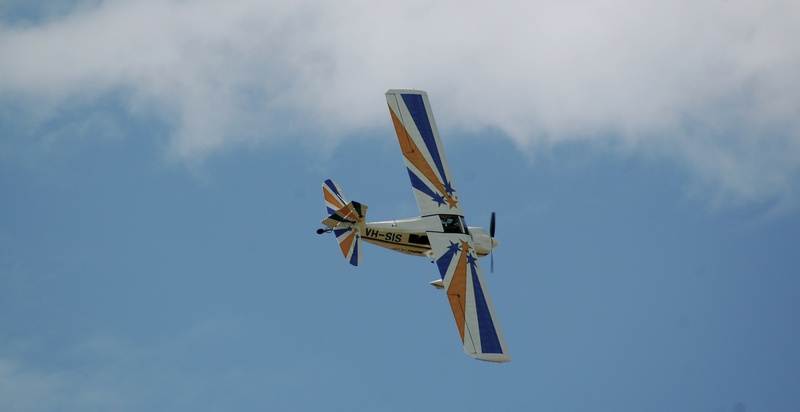 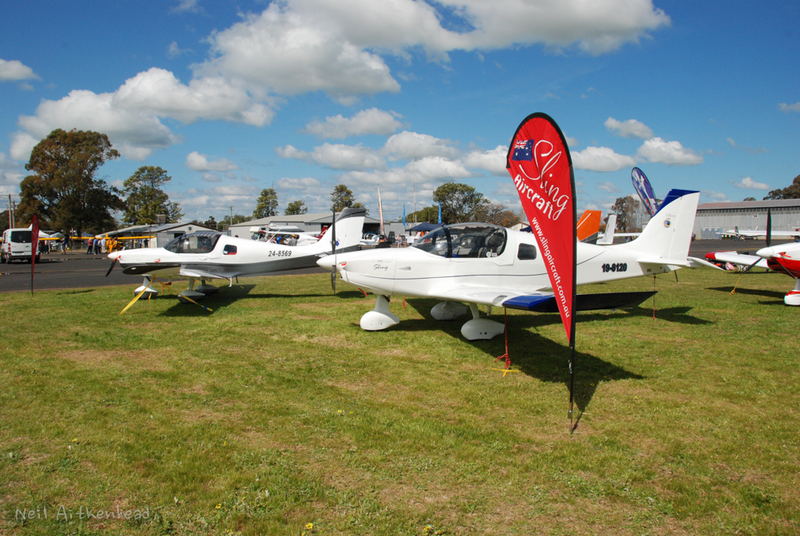 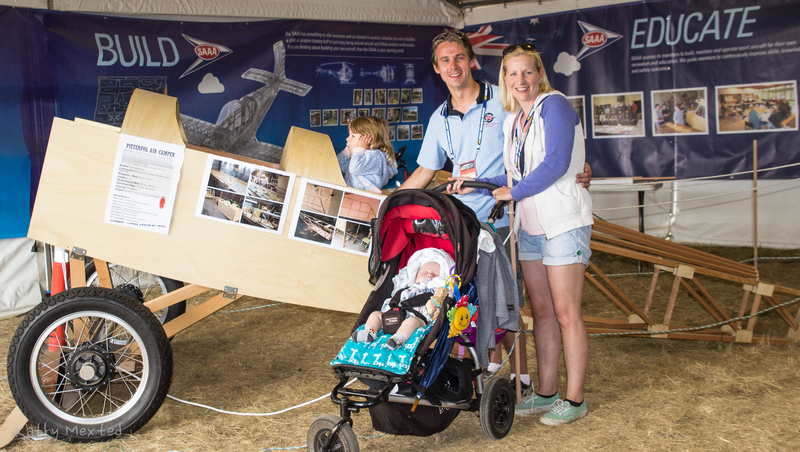 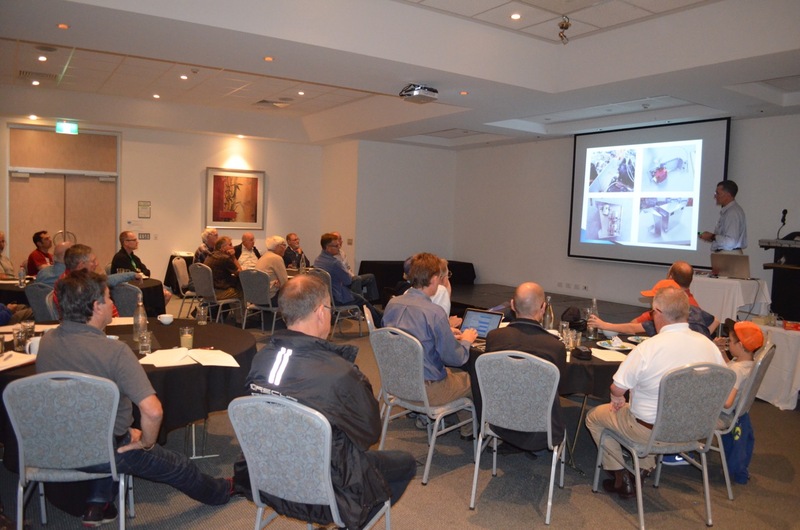 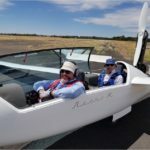 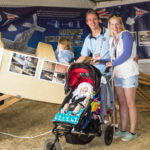 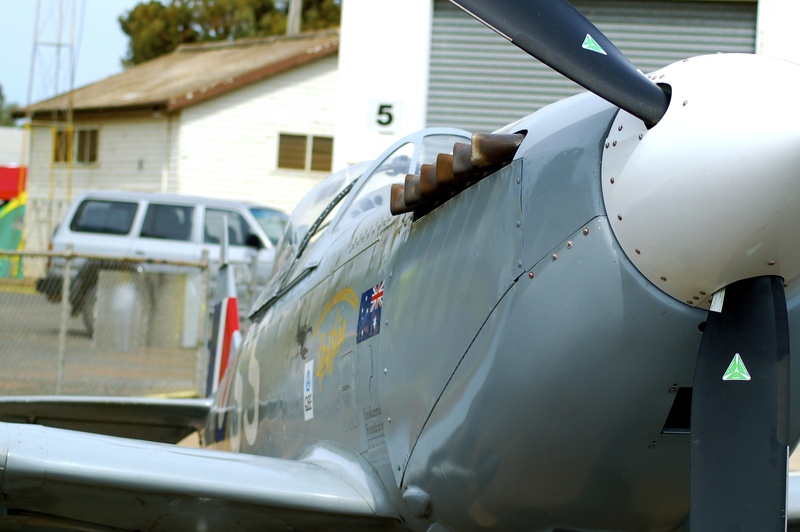 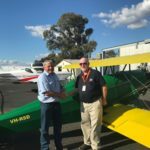 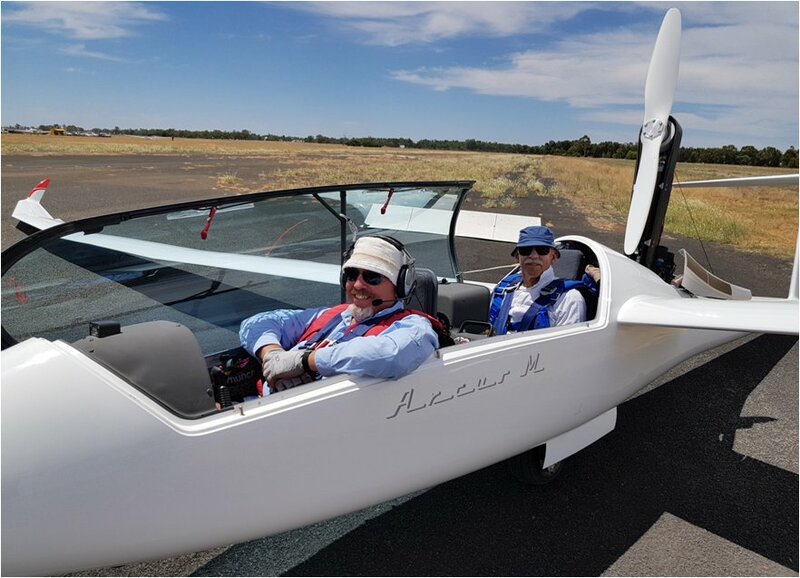 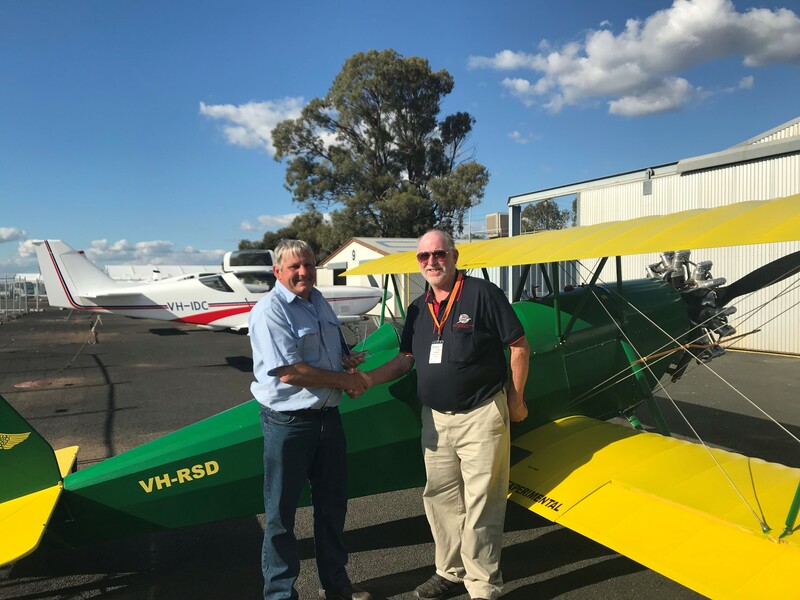 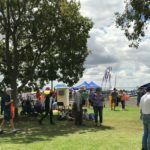 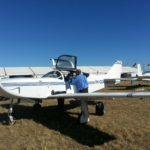 There are a number of social events over the AusFly weekend, giving you the chance to connect and catch up with aviators and like-minded people. 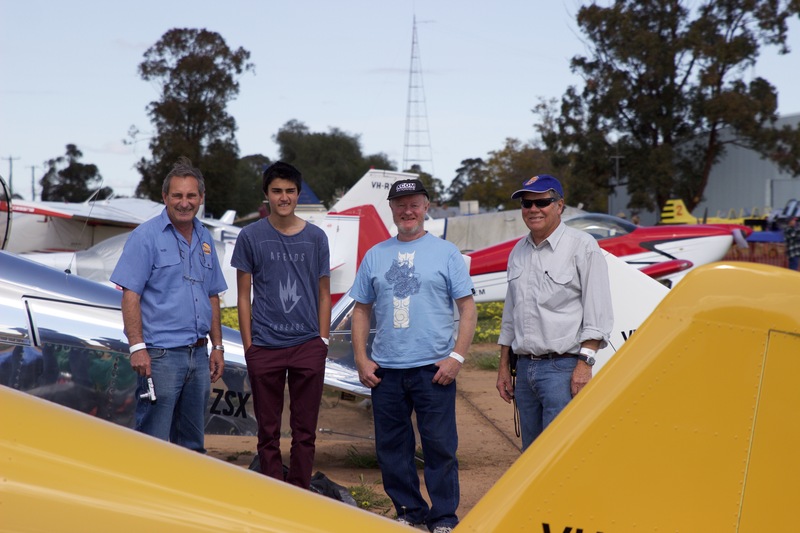 Stay tuned on the AusFly websitefor up to date information on what’s happening at AusFly Narromine 2018! 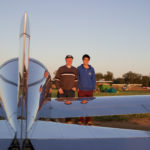 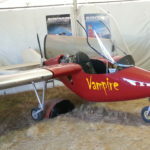 A truly unique dining experience with guests seated at long tables at the Narromine Aerodrome, framed by a floodlight static aircraft display and the spectacular night sky. 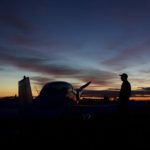 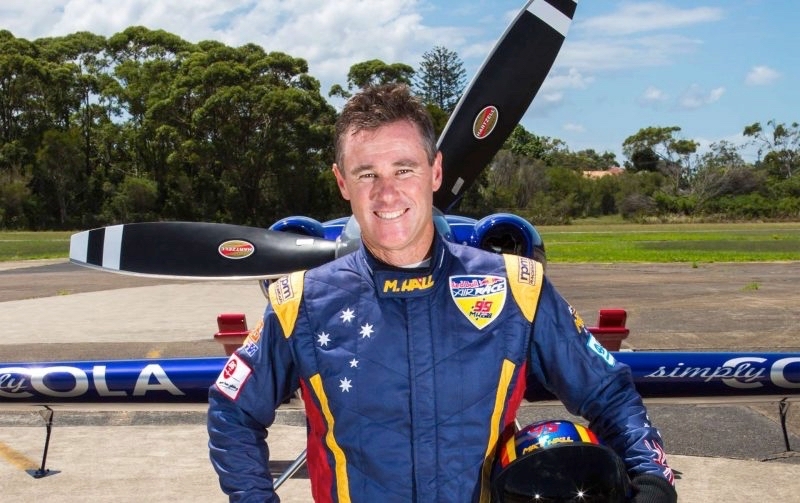 Join special guest Matt Hall, presented by QBE and the QBE Airmanship Program, for a night under the stars at Narromine Aerodrome. 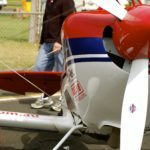 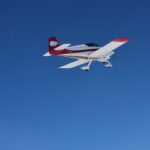 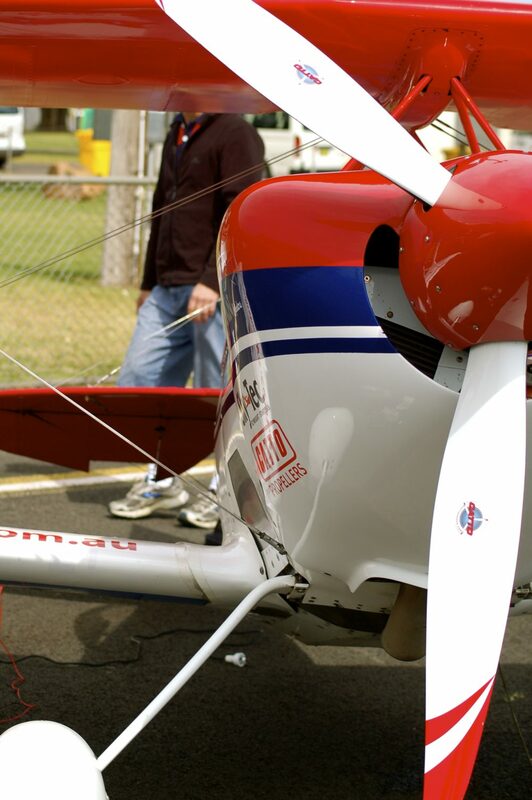 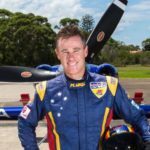 Matt Hall is a third-generation pilot, former Royal Australian Air Force fighter combat instructor, international unlimited aerobatic competitor and the first Australian to be selected to compete in the Red Bull Air Race World Championships. 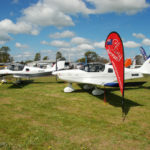 Be sure to registeron the AusFly website AND purchase your ticketsto the Dinner. 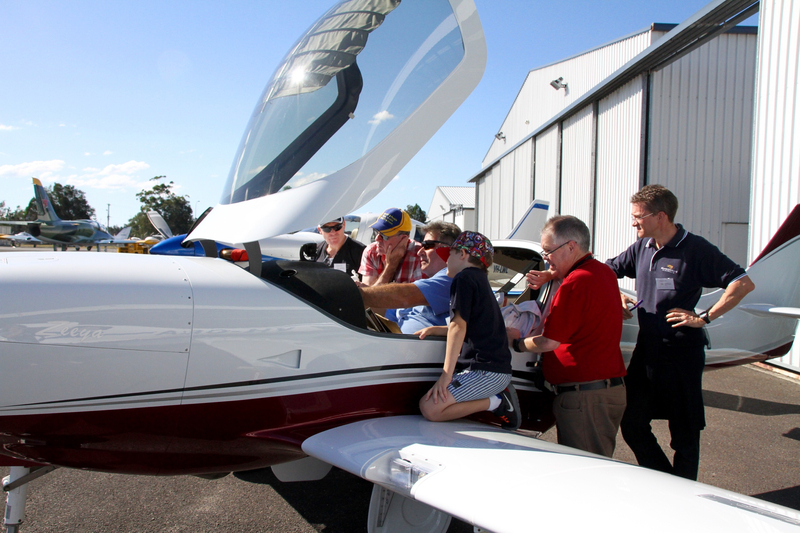 Be sure to purchase your tickets, as there is a maximum of 150 tickets for the event and they are selling quickly! 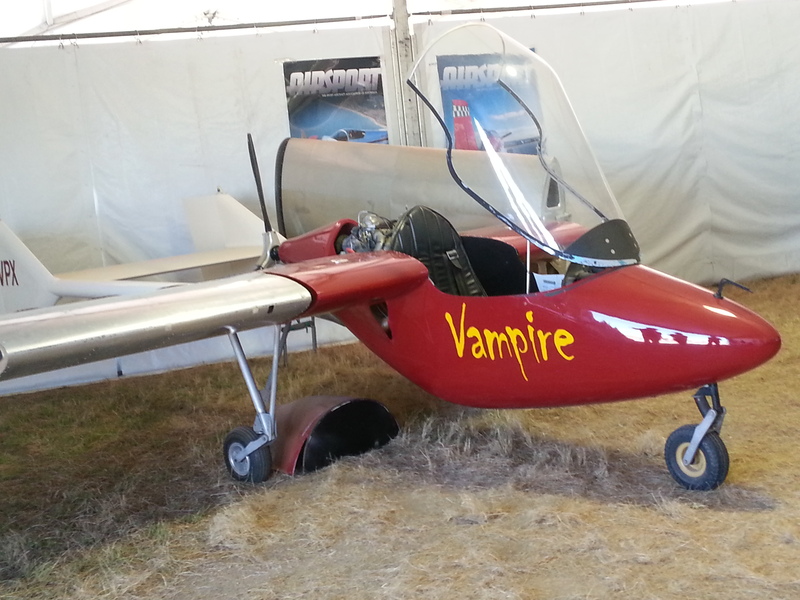 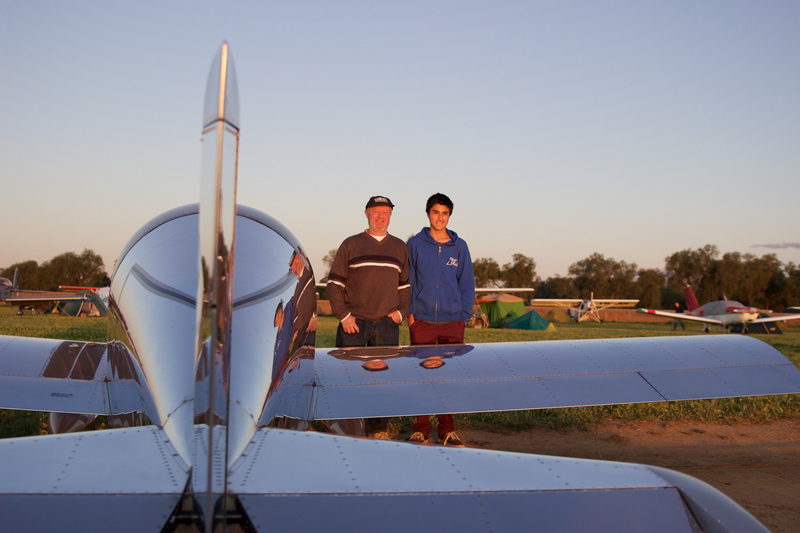 It’s the first night at AusFly Narromine, why not come along and catch up with fellow club members and aviators. 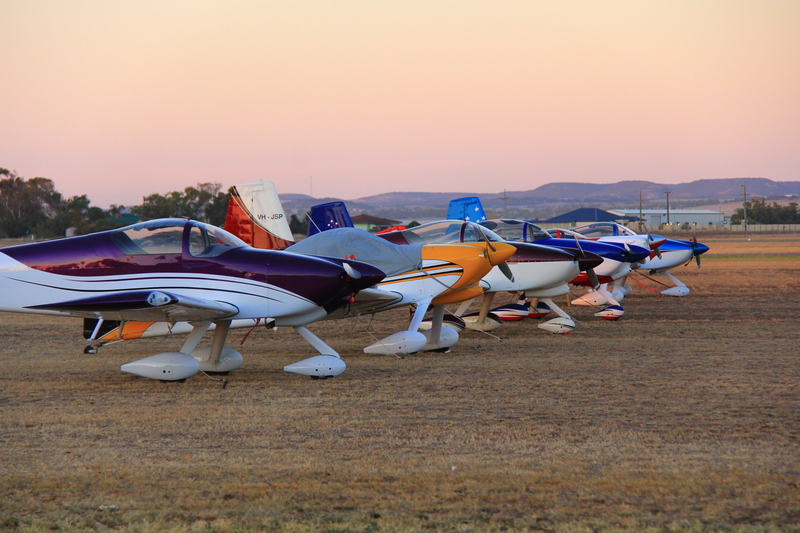 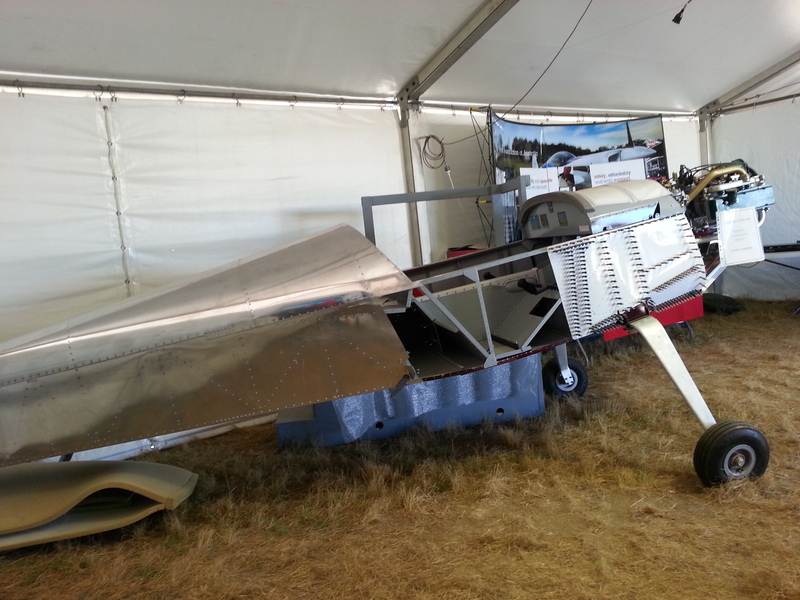 The last morning of AusFly Narromine calls for breakfast with club members, old aviator friends and new. 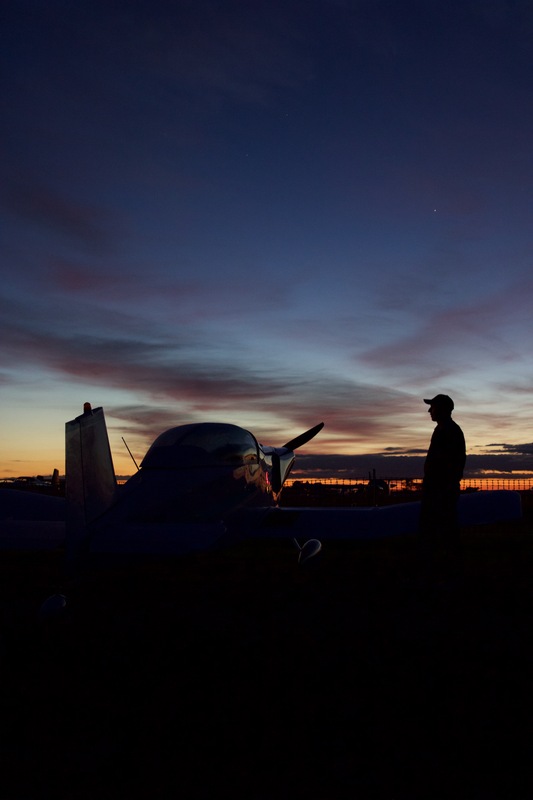 Join us for a last catch up before everyone is off on their way home. 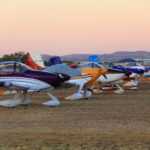 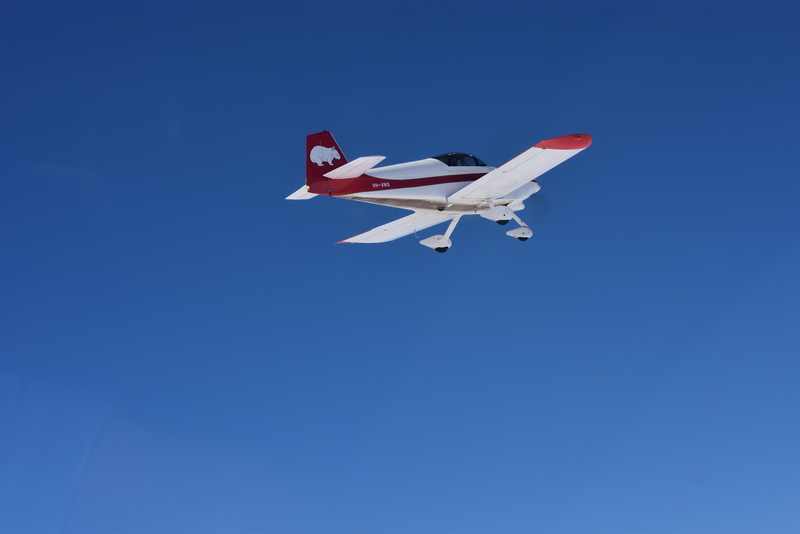 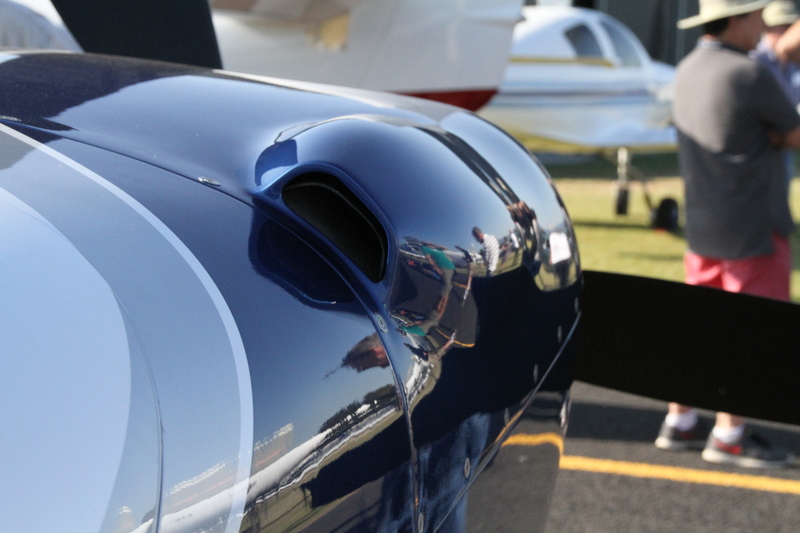 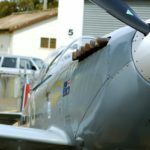 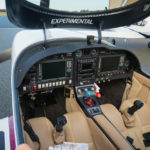 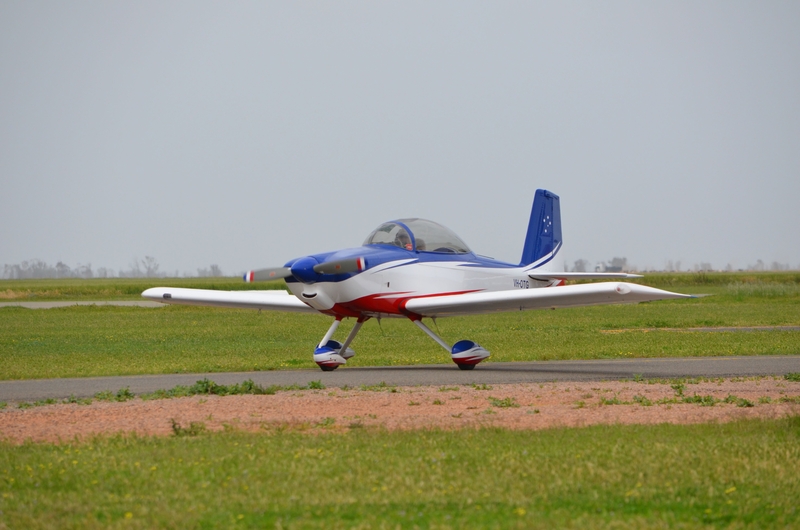 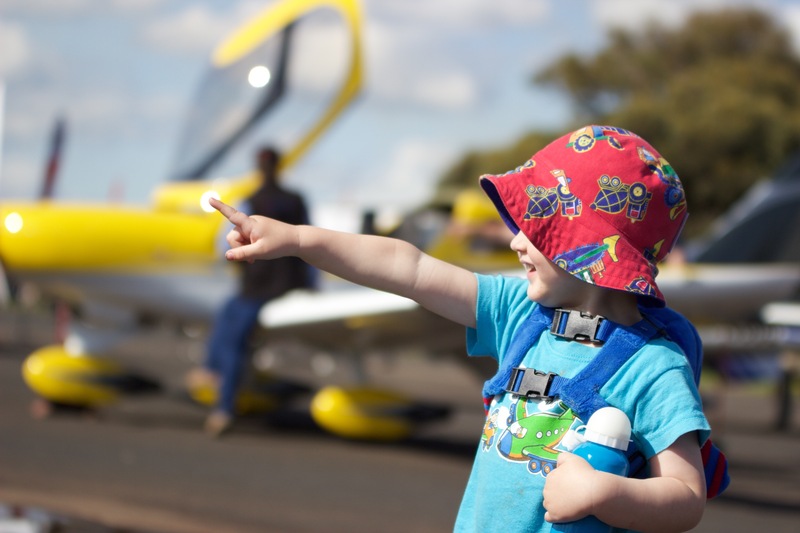 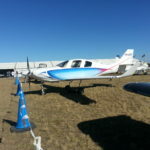 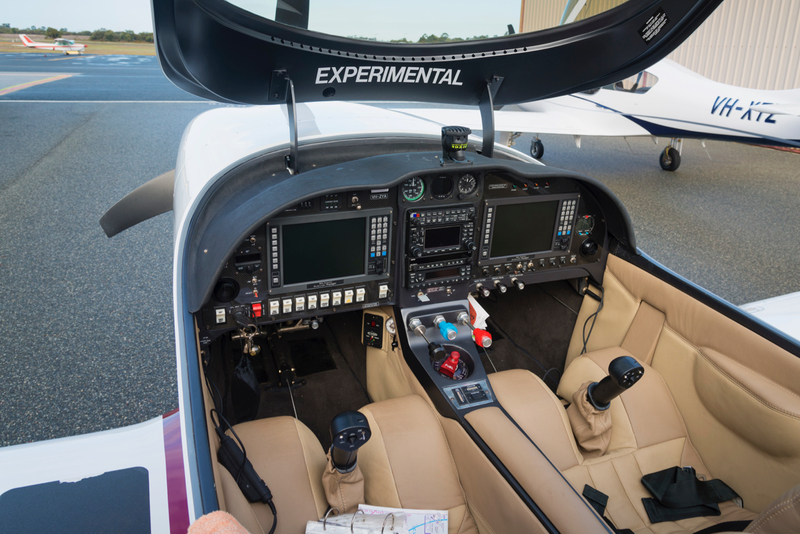 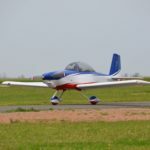 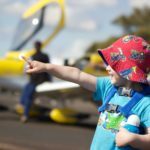 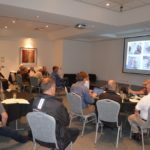 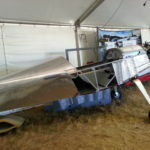 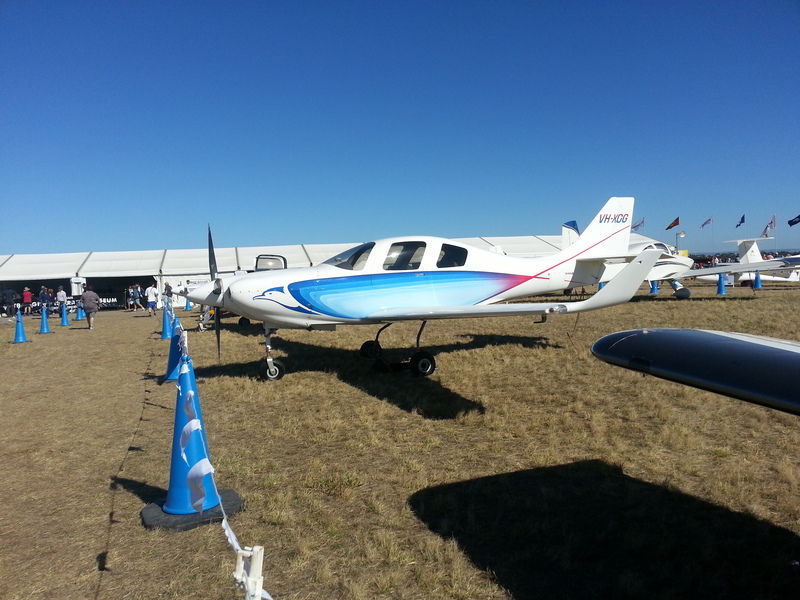 Next Next post: AusFly 2018 Pilot Guidance Notes now available!